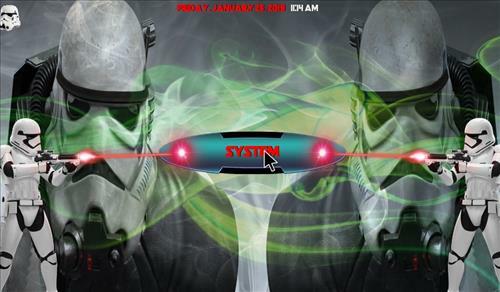 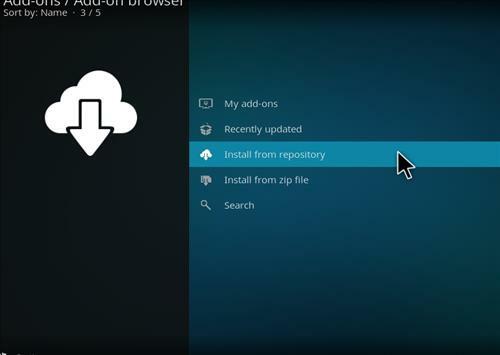 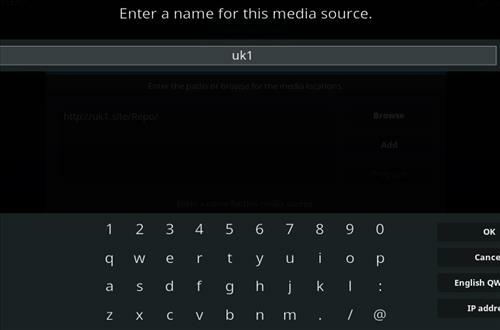 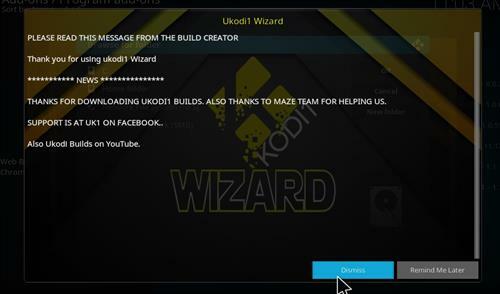 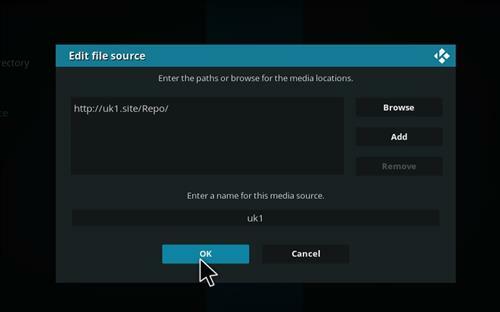 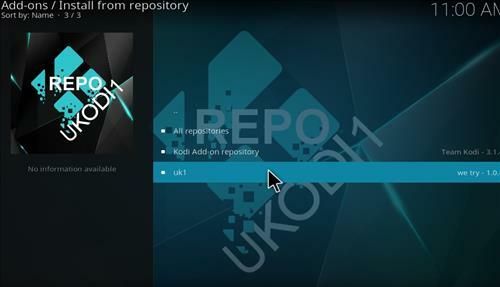 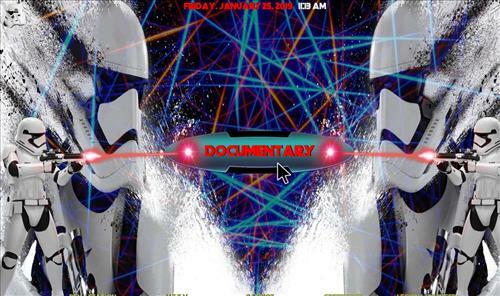 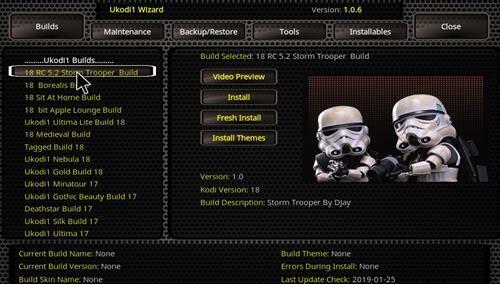 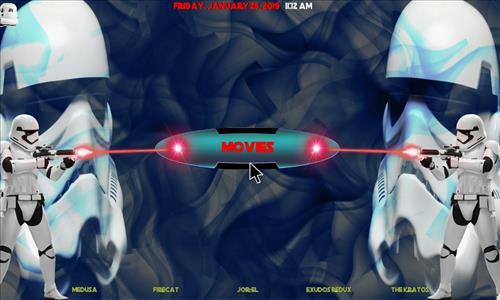 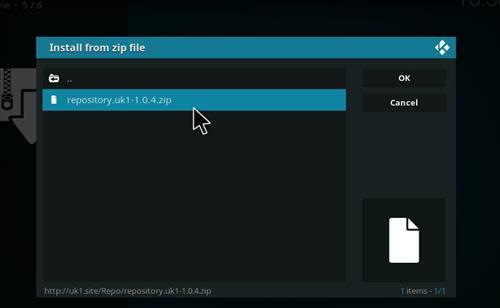 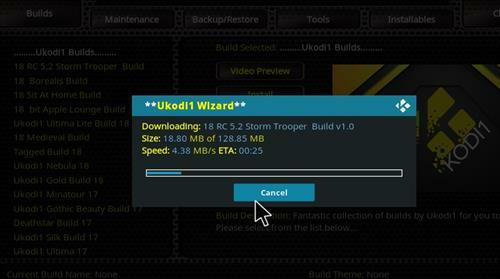 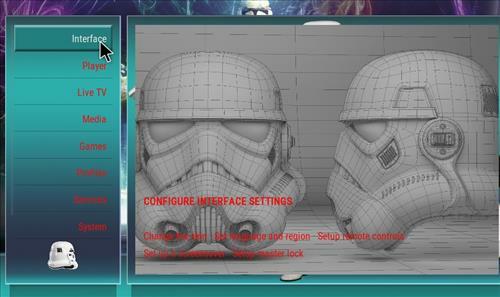 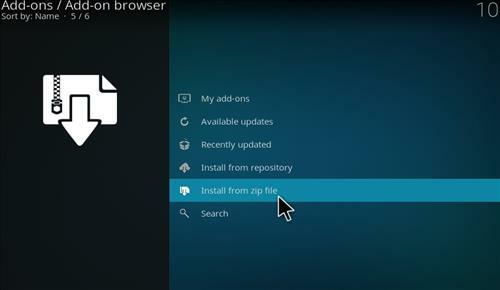 Storm Trooper is a great Kodi Build from Uk1 Repository. 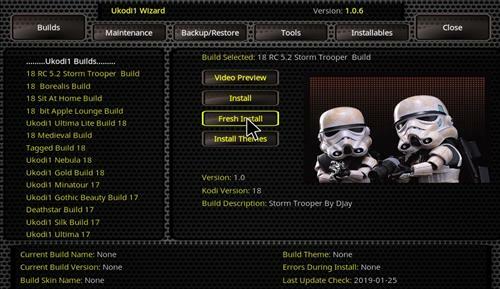 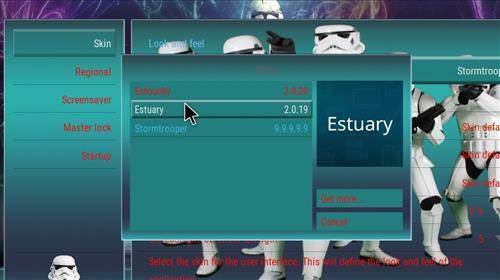 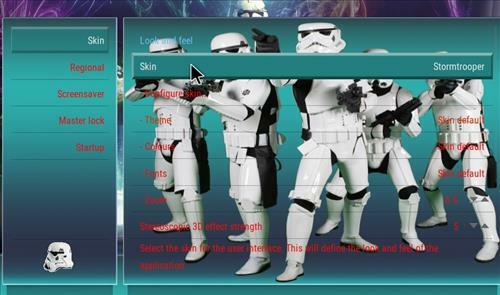 This build uses Stormtrooper skin and it has size of 129 MB. 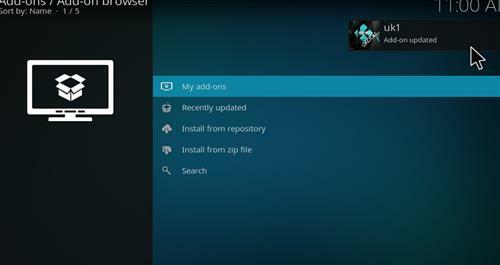 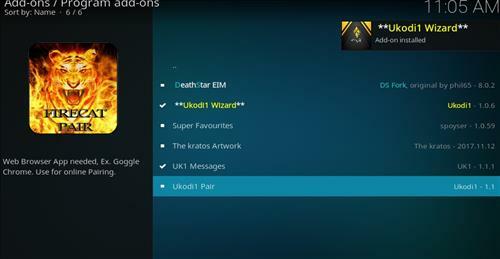 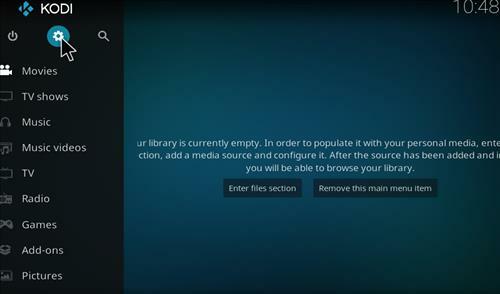 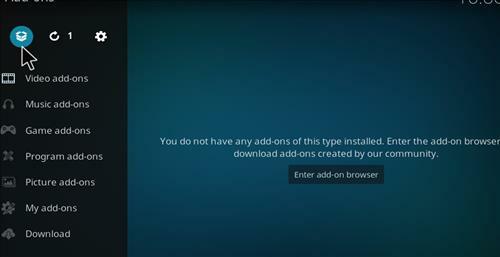 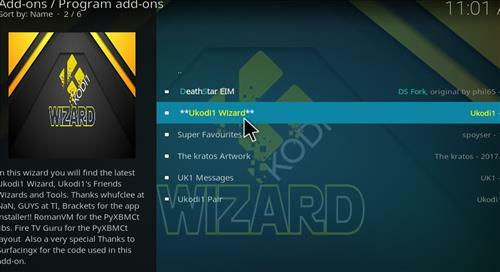 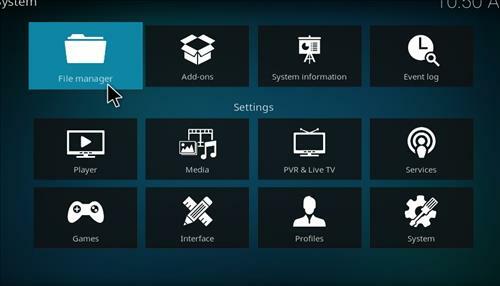 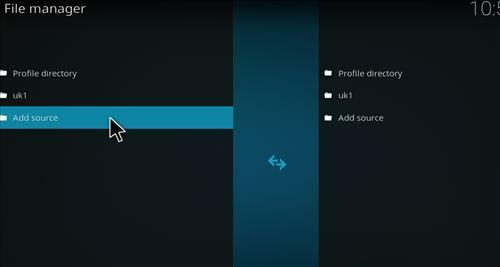 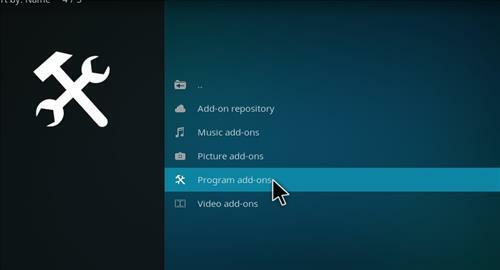 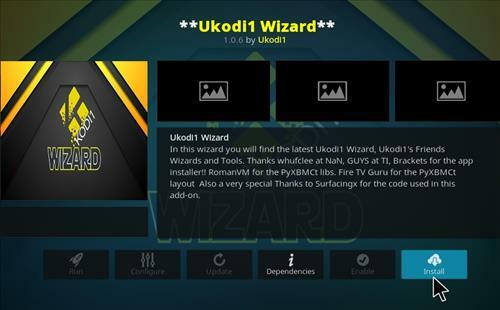 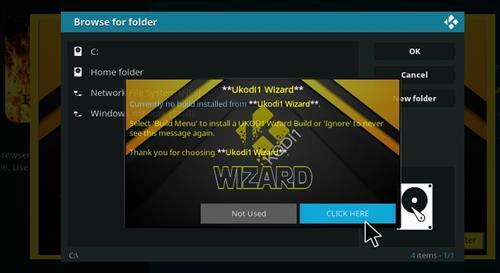 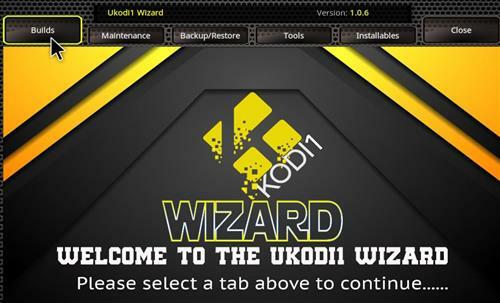 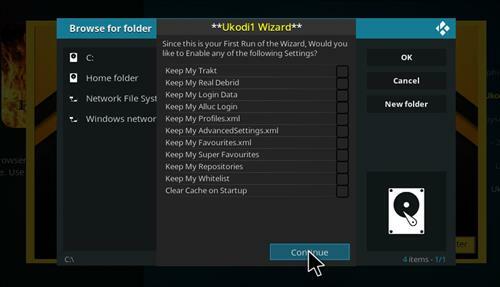 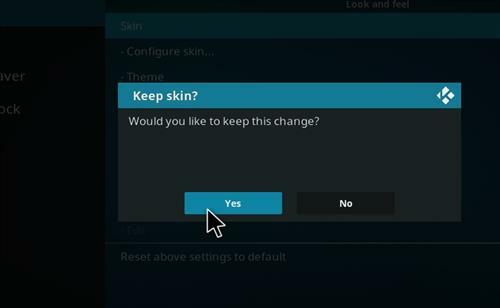 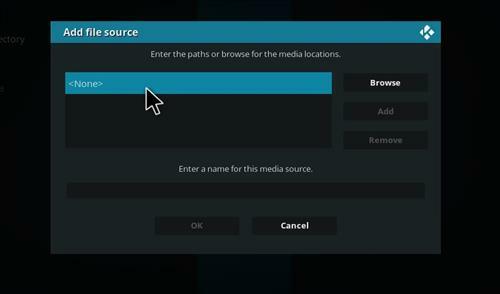 Sections included Movies, TV shows, All in One, Documentary, Genres, Kids, Sports and many top up-to-date working Kodi Add-ons.